Want to have a more thorough understanding of ACA and its working? Here are the most frequently asked questions about how ACA changes things. In states that expanded Medicaid under the ACA, everyone who makes less than 138% of the Federal Poverty Level qualifies for Medicaid. Young people can stay on their parents plan until the age of 26, and those who can’t stay on their parents plan can typically get a plan on the marketplace for $100 or less after subsidies. Learn more about how Obamacare benefits young people. A person under 30 who can’t afford health insurance coverage, who doesn’t qualify for Medicaid (like in states that did not expand Medicaid), and has a “hardship” exemption, may be able to get a catastrophic plan. Obamacare’s employer mandate means that between 2015/2016 employers with more than 25 full-time equivalent employees will have to offer coverage to most full-timers. If your employer offers coverage, you likely can’t get cost assistance, but can use the marketplace or buy other private insurance instead. You can shop outside of the marketplace for Coverage, but you won’t be eligible for cost assistance outside the marketplace. Medicare isn’t part of the marketplace, if you have Medicare keep it. You can’t get a non-Medicare plan if you’re over the age of 65. HOW DO I KNOW IF I QUALIFY FOR THE PREMUIM TAX CREDIT? If you can answer yes to all of these questions, you may be eligible for the premium tax credit. My household income is 100 to 400 percent above the Federal Poverty Level. Most people in this range will be eligible, but not everyone. See note below. My employer doesn't offer health insurance that costs less than 9.5 percent of my income and pays at least 60 percent of covered benefits. I'm not eligible for health insurance through a government program like Medicaid or Medicare. I'm married and file a joint return. I'm not claimed as a dependent by another person. HOW DOES ADVANCED PREMIUM TAX CREDIT UNDER AFFORDABLE CARE WORK? The larger your family is and the lower your income, the more credit you may be eligible for. Then, you'll decide how to use your credit. You can use the Advanced Premium Tax Credit and choose to have all or some of it paid in advance toward your premium. The Marketplace notifies your insurance company about your credit, and reimburses them. Your insurance company applies the credit to your premium each month, so your payments are lower. You can also wait to claim your credit when you file your tax return for the year you were covered by your plan. If you only applied part of it to your premium, you can claim the unused portion when you file, too. It's the difference between getting the credit as a lump sum, or paying less in premiums each month. The choice is yours. HOW DO CHANGES TO MY INCOME OR FAMILY AFFECT MY ADVANCE PREMIUM TAX CREDIT? Did you choose to have some or all of your credit applied in advance to your monthly premium? You should notify the Health Insurance Marketplace about any of these changes. They'll update the information first used to determine your premium tax credit. Then they'll adjust your advance payment amount. WHAT HAPPENS WHEN IT'S TIME TO FILE MY TAXES? During the year, advance credit payments in any amount were applied to your premium. You decided to wait to claim the premium tax credit at the end of the tax year. You received Form 1095- (A) from the Health Insurance Marketplace. You’ll get the statement each year by Jan. 31st. It will show the amount of your premiums and advance credit payments paid. The amount of advance payments applied to your premium based on the information you gave the Marketplace. The tax credit amount you're actually due based on what you report on your tax return. The actual premium tax credit on your tax return and the advance credit payments you received during the tax year; the difference will be subtracted from your refund or added to your balance due. The premium tax credit amount on your return is more than your advance credit payments; the difference will be added to your refund or subtracted from your balance due. Whether you take advance payments or wait to claim your credit, this subsidy is a refundable credit. That means if the amount of your credit is more than what you owe in taxes, you'll receive the difference as a refund. If you owe no tax, the credit will be added to increase the amount of your refund. HOW DO ACA SUBSIDIES WORK? Under the ACA the Cost Sharing Reduction subsidies reduce the out-of-pocket costs you pay during a policy period (usually a year) for health care services you receive. It includes your deductible, coinsurance and copays, which all add up to your out-of-pocket maximum. You are a U.S. citizen, U.S. national, or lawfully present in the U.S.
You are not eligible for other minimum essential coverage. These subsidies are set on a sliding scale so that what you spend each month is limited to a defined percentage of your income, adjusted to the second least-expensive silver-level plan available in your area. Subsidies can only be determined by the governing body in your state. If you get a subsidy, you'll have to report it when you send in your taxes. When it's time to file your taxes, you'll get a 1095 form with all the necessary information. The main factor is your income. You can qualify for a subsidy if you make up to four times the Federal Poverty Level. That's about $48,240 for an individual and $98,400 for a family of four. If you're an individual who makes about $29,000 or less, or a family of four that makes about $60,000 or less, you may qualify for both subsidies. HOW DOES ACA AFFECT MY HEALTH SAVINGS ACCOUNT? While ACA has come with significant changes in the general health insurance ecosystem, there are only two ways with which it changes your Health Savings Account dynamic. As per the new law, you can no longer use your money from your HAS account to purchase over the counter drugs. The penalty for withdrawing funds from your HAS, before you reach age 65 has been increased from 10 percent to 20 percent. WHAT ARE MY PREMIUM TAX CREDIT CALCULATIONS BASED ON? Any taxpayer who obtained their health insurance through a federal or state exchange (Marketplace) will receive Form 1095-A (Health Insurance Marketplace Statement) in the mail by January 31st. The information on this form will be used to calculate the Premium Tax Credit, especially if you received assistance in paying for your health insurance premiums (advance premium tax credit). 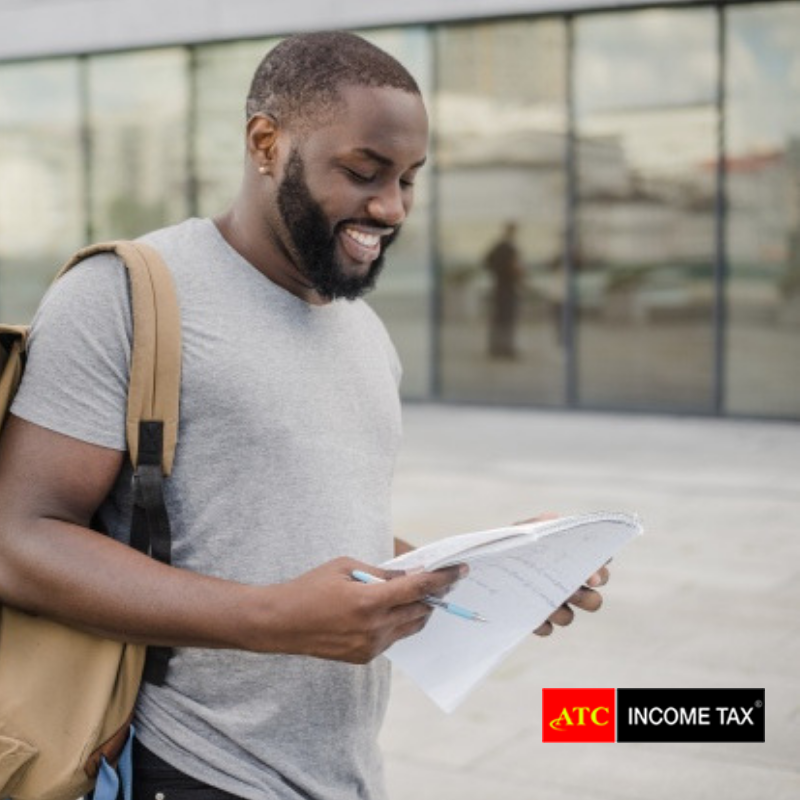 Since this information return looks very different from a W-2 or 1099 that you are used to receiving, you will need to understand what Form 1095-A is for and the importance of bringing it with you when filing your federal income tax return. If you lose the Form 1095-A, a copy may be obtained from the Marketplace where you received your health insurance. Advance premium tax credit (subsidy) you received (if any) to help pay for your monthly premiums. This is shown by month in Part III along with the total for the year. The information reported in Part III will be used to complete Form 8962 (Premium Tax Credit), Part 2(Premium Tax Credit Claim and Reconciliation of Advance Payment of Premium Tax Credit). Health insurance coverage information includes a list of all members of the household who were covered.